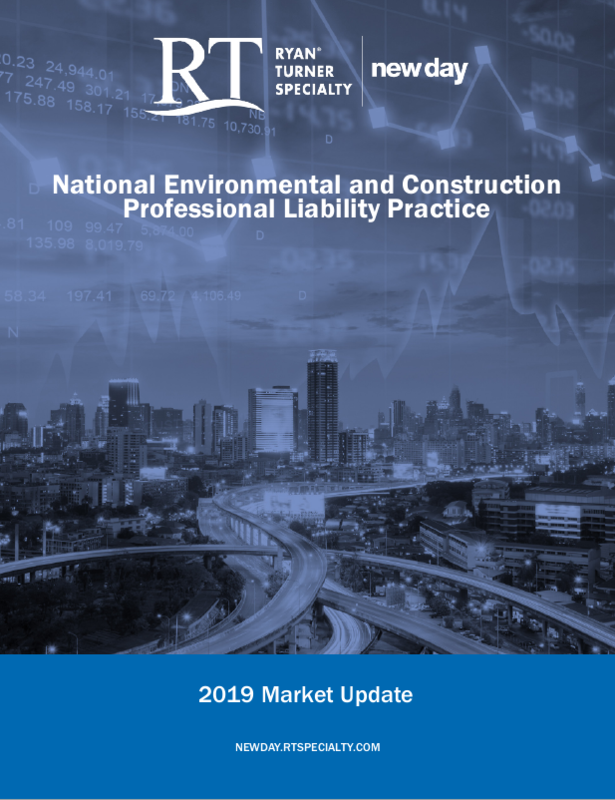 The specialty lines insurance landscape is a constantly changing environment and the areas of construction-related professional liability and environmental insurance are no different. Each year it seems as if new carriers enter the market, new coverages are introduced and new risks emerge. Navigating these markets is more difficult than ever, even for the most experienced insurance professional. That's why the RT's National Environmental and Construction Professional Liability Practice (ECP) continuously monitors and sifts through the changes so that we can effectively and efficiently find optimal solutions to solve our client's risk management challenges. 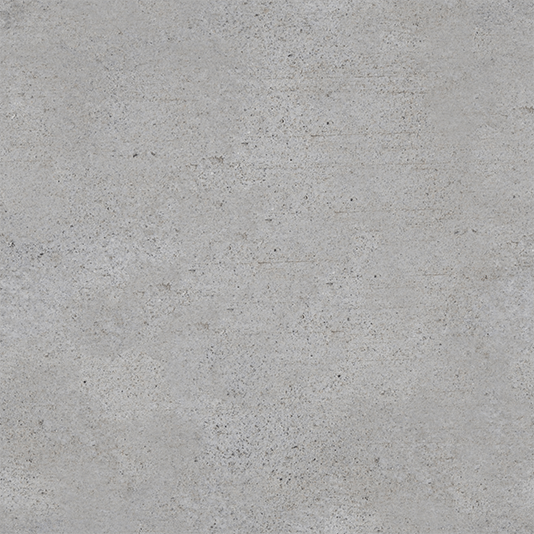 Our 2019 Market Update , a product of our collective knowledge and expertise, provides industry and market overviews as well as our assessment for the year ahead for each of our key product lines. For more information or to discuss this Market Update in more detail, contact your RT ECP consultant at 609.298.3516.